An official source told the press on Sunday that the four suspects involved in the murder of the two Scandinavian tourists acted alone without any coordination with ISIS. 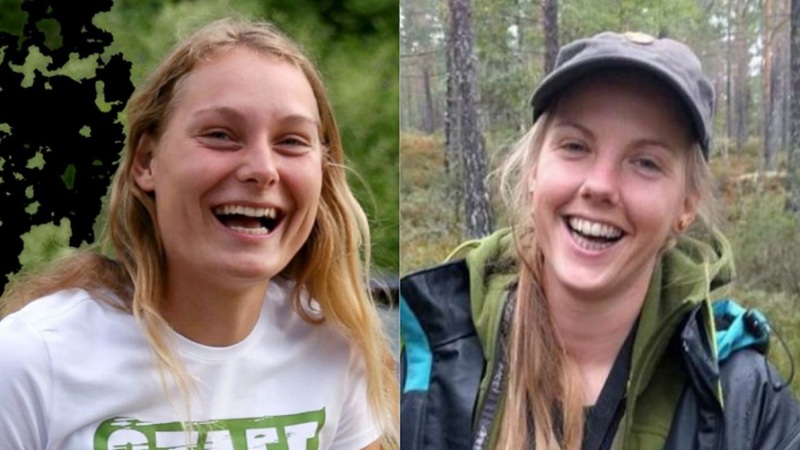 Rabat – The four suspects involved in the murder of the Scandinavian tourists, Louisa Vesterager Jespersen and Maren Ueland, near Mount Toubkal acted as lone wolves. They had not coordinated with ISIS but were searching for potential targets, as Boubker Sabik, spokesperson of the General Directorate of National Security and Territorial Surveillance (DGSN) told a 2M channel journalist during the “Confidences de Presse” program. One of the suspects, who has a criminal record and has been known to police for his extremist views since 2013, instilled violent jihadist beliefs into the three other suspects, Sabik said. According to the DGSN spokesperson, the suspects had allegedly agreed to commit the crime on December 12. 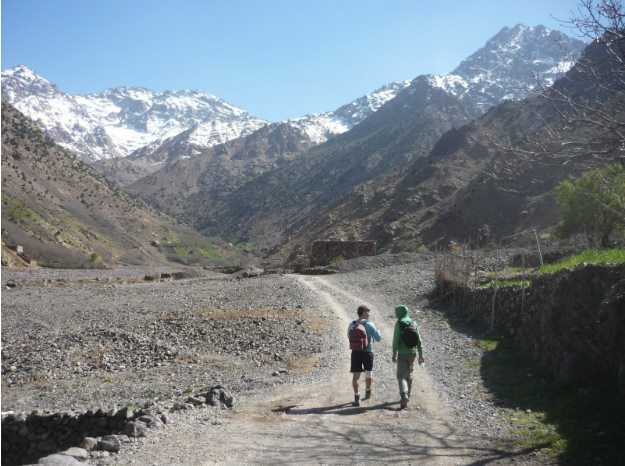 They then went to Imlil in the Atlas Mountains, where they killed Louisa Vesterager Jespersen from Denmark and Maren Ueland from Norway on December 17. They had never met the two victims before. The suspects shot the video where they pledged allegiance to ISIS where they were staying, with no prior coordination with any foreign party. Their terror attack could be described as a “lone wolves” job, Sabik indicated. An analysis of the video showing the brutal killing of one of the tourists is underway to determine the authenticity of its content, he said. Boubker Sabik dismissed the news reported earlier this week that two street vendors helped the police locate the suspects and arrest them. He said that the arrest was the result of coordination between the police and intelligence services. Moroccan police found the bodies of Louisa Maren in an isolated area near Imlil, in the Atlas Mountains, on Monday. 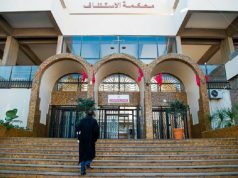 On Wednesday, Moroccan authorities hinted that the murder of the two Scandinavian women was potentially linked to terrorism. Police arrested the first four suspects in the murder on Tuesday and Thursday. Police later arrested another nine suspects with possible connections to the case. Millions of Moroccans expressed their condemnation of the barbaric act in a country known for its tolerance, hospitality, and openness.